Our global operations are powered entirely by renewable energy. Our U.S. datacenter uses 100% renewable energy, as certified by Green-e, and our U.K. datacenter uses green-sourced power as specified by E.ON and as regulated by Ofgem. In addition to being 100% renewably powered, our infrastructure is designed from the ground up to be energy efficient through the use of low power servers, virtualization technology and efficient datacenter design with leading PuE levels. Our environmental policies aim to reduce waste, encourage recycling and avoid all unnecessary travel. Many of our staff also regularly enjoy working from the comfort of their own homes. It's a Sunday morning. You've sat down with your coffee and croissant, and you decide to read the news online, check your email or watch the latest YouTube sensation. This little scene may seem innocent enough, but did you know that what you've just done had an environmental impact? 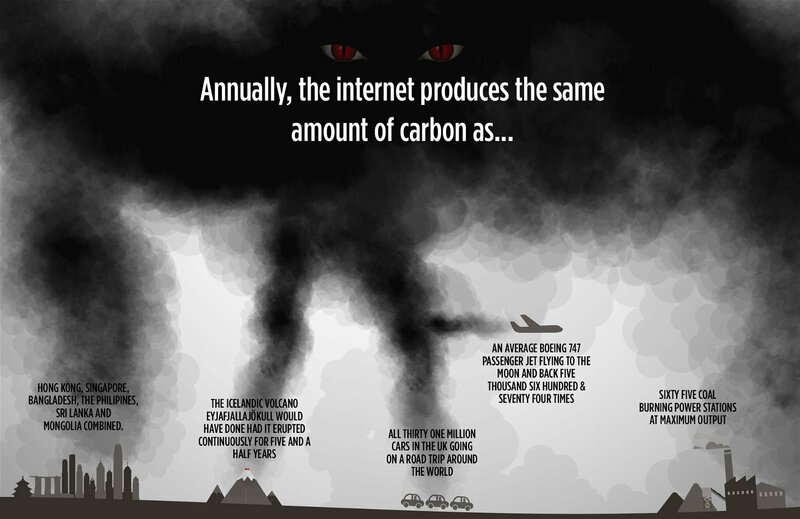 Would you be surprised to learn that it contributes to a beast that produces an enormous and ever-growing amount of carbon? As ephemeral as it all seems, it's easy to forget the real-world mechanics that go into keeping the Internet running. A web site is housed on a server in a datacentre - a building packed top to bottom with servers which power the web pages, videos, online applications and downloadable files that make the modern online experience possible. All these servers require electricity to keep them powered up, and then almost as much again to keep them cool. To generate much of that electricity, fossil fuels like coal and gas are usually being burned. The internet is a filthy, carbon-emitting monster. 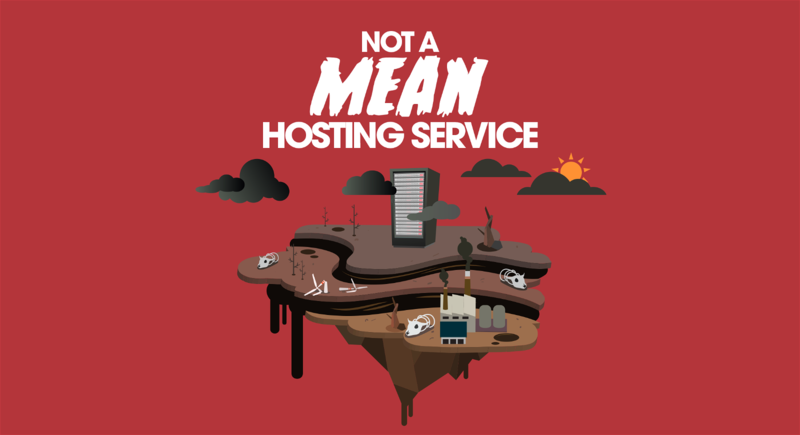 We're passionate about web sites, but moreover, we're passionate about ensuring they don't damage our environment. 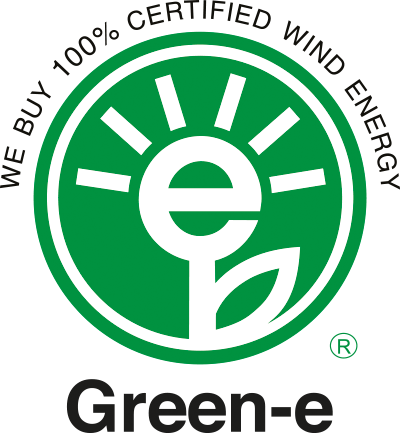 We use renewable energy for 100% of our U.S. operations, as certified by Green-e, North America’s leading voluntary certification program for renewable energy. We have additionally been recognized by the U.S. Environmental Protection Agency as a Green Power Partner. Our renewable energy is sourced through Native Energy, one of the few genuinely high-integrity businesses in the sector. Their projects go beyond simply generating renewable energy, but moreover, deliver social benefits for the communities in which those projects are located, including schools, family owned farms and Native American tribes. In the UK, our datacenter runs on 100% green-sourced power as specified by E.ON (the Supplier) and as regulated by Ofgem. E.ON are one of the leading renewable generators in the UK with over 20 on-shore and off-shore wind farms, including the London Array, the world's largest off-shore wind farm with a capacity of 630MW. 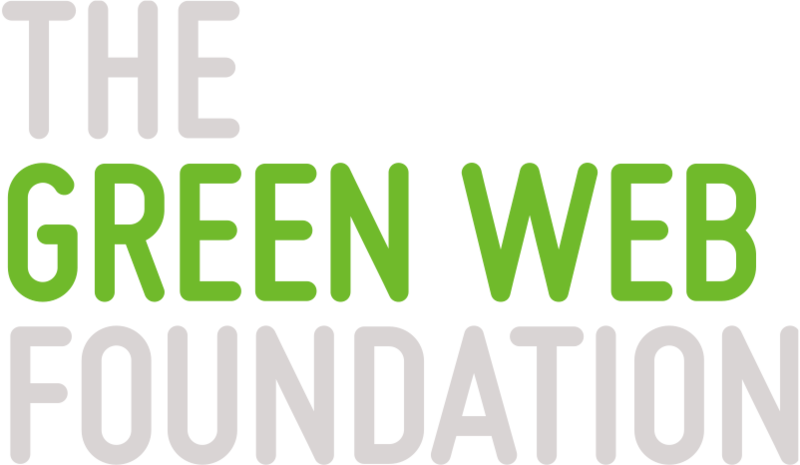 We are also partner member of The Green Web Foundation, a non-profit organization who are on a mission to speed up the transition towards a completely green Internet. 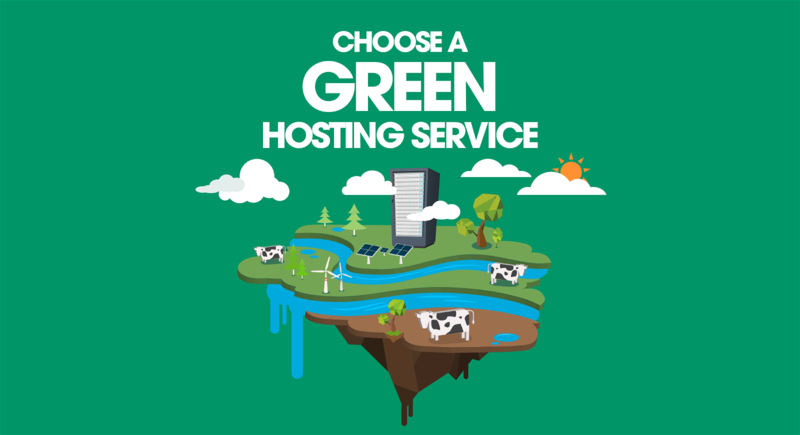 You can verify whether your site is running on renewable energy on their website. 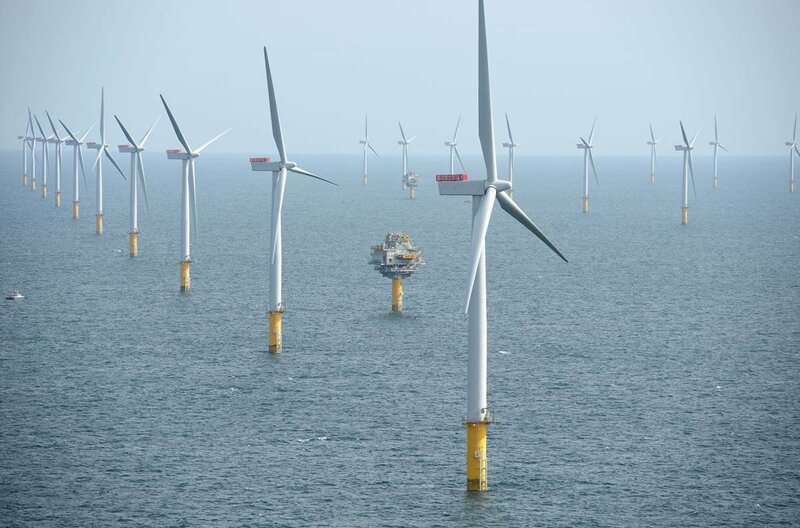 E.ON's 630MW "London Array", the world's largest off-shore wind farm, which reduces CO2 emissions by 900,000 tons annually. 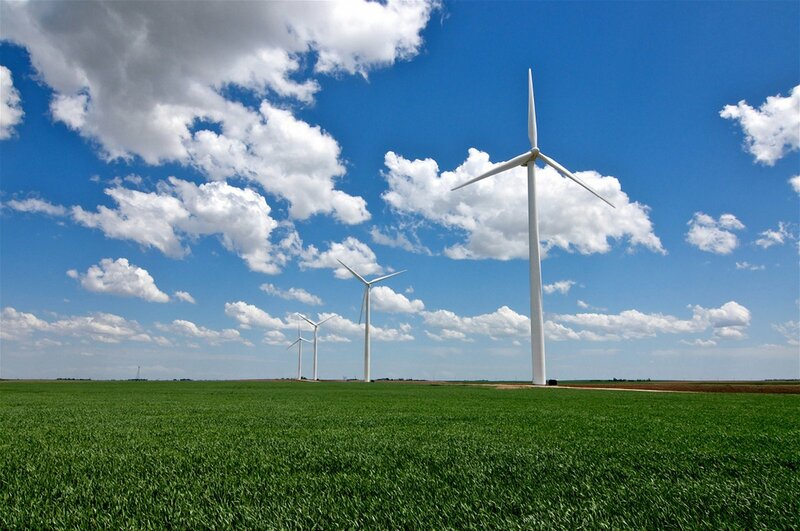 NativeEnergy's "Greensburg Wind Farm", which helped revitalise a community devastated by a 2007 EF-5 Tornado. Even renewable energy is precious - so the next step in the process is to ensure that use of that electricity is also kept to an absolute minimum, which starts with energy efficiency at a datacentre and server level. We choose servers with high-efficency power-supplies, and smart sensors to control fans so that they only provide cooling when required. We use centralized storage on our shared, reseller and virtual servers to ensure that we make the most efficient use of hardware, reducing the number of servers required to service our customer base. Finally, we cycle out old hardware as newer, more efficient technologies come to market. At a datacenter level, our datacenters are highly efficient with leading PuE ratios as low as 1.2, thanks to use of energy efficient technologies such as hot aisle containment, free cooling and automatic sensors on facility lighting.